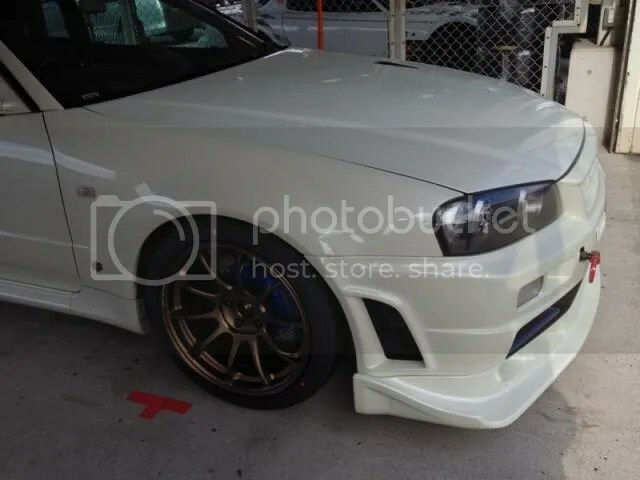 From Track to Street: A Multi-functional R34 GTR – MoMoHitsTheSpot! I gotta say, the GTR is probably one of the best multi-functional car there ever was. 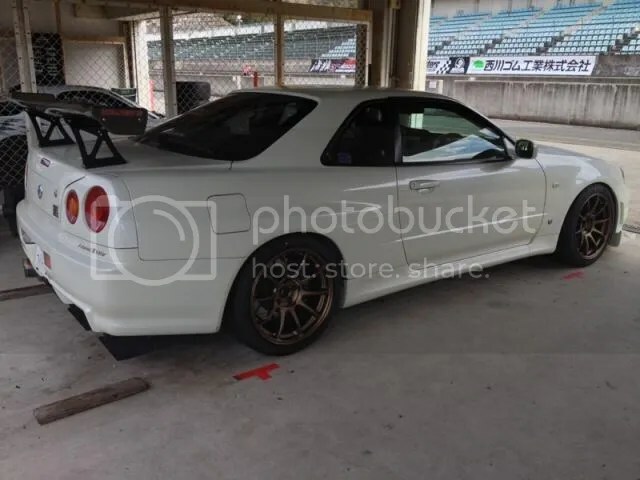 With simple bolt-ons, a few aero bits, and some nice shoes, an R34 can pretty much out pace anyone in the street classes. 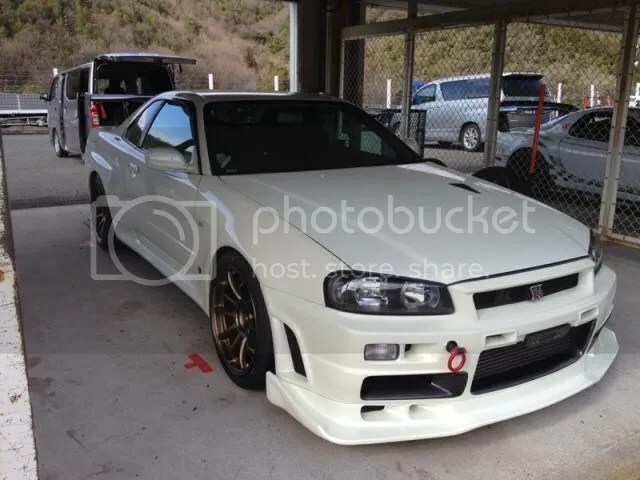 Take this simple R34 for example, its got some very mild modifications done, with full interior, and even retained the stock twin turbos. But this car can lap Central Circuit in a VERY respectable, 1’29 seconds!